One of the most fascinating parts of amateur astronomy (to me) is deep sky observation. Typically this requires a larger telescope - the bigger the better when it comes to really faint deep sky objects. The reason is that the greater collecting area (mirror or lens size) concentrates more photons on our rod cells in the retina so our eye can distinguish fainter objects. 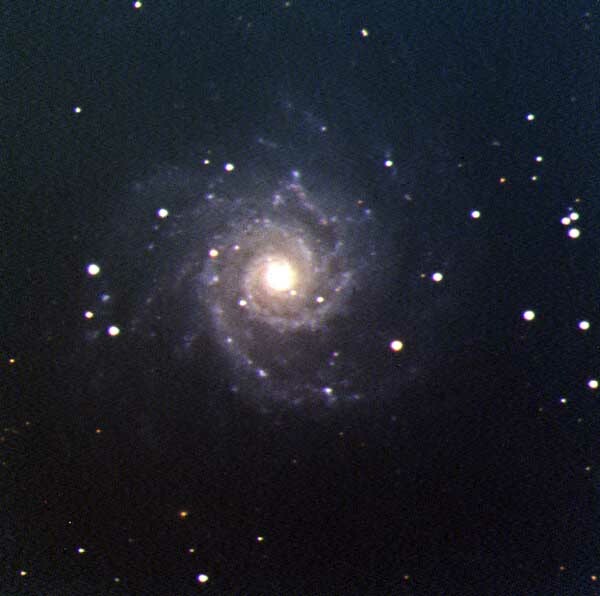 Galaxies and nebulae are typically dim, low contrast objects visually that only look like the color pictures in the magazines after long exposure astrophotography. A large Dobsonian telescope is ideal for deep sky visual observations. 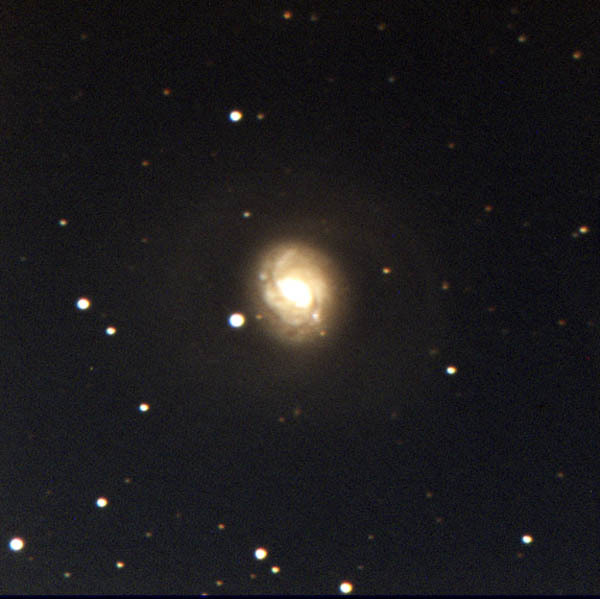 Please remember the Second Law of Observing, "A four inch telescope on a good night will see more deep sky than a twenty inch telescope - if the twenty inch just sits in the corner of the living room." "The Best Telescope is one that you use all of the time."